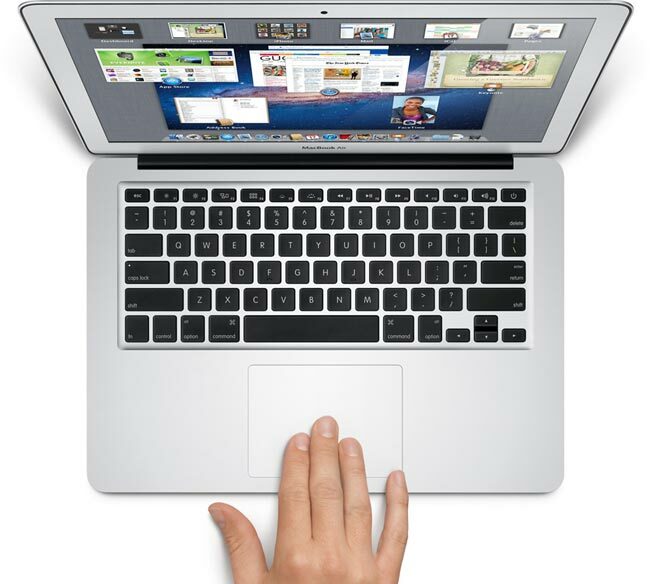 15 Inch MacBook Air Coming Next March? We recently heard that Apple is working on a new ultra thin 15 inch laptop, which could either be a new design for the MacBook Pro or a new 15 inch MacBook Air, and now more details have emerged on the mystery 15 inch device. The news comes from Digitimes who are reporting that the device could go on sale next March, and components for the device are now being made and shipped to manufacturers. Estimated by the product planning, mass shipments of the notebook device will start in March and could be cataloged in either the MacBook Air or MacBook Pro line. Apple currently has three screen sizes for the MacBook Pro – 13.3-inch, 15.6-inch and 17-inch. Personally I think if we are going to see a new 15 inch ultra slim MacBook it will be the MacBook Air, as Apple would have to revamp the 13 inch and 17 inch MacBook Pro’s at the same time if they were going to launch an ultra thin 15 inch MacBook Pro.